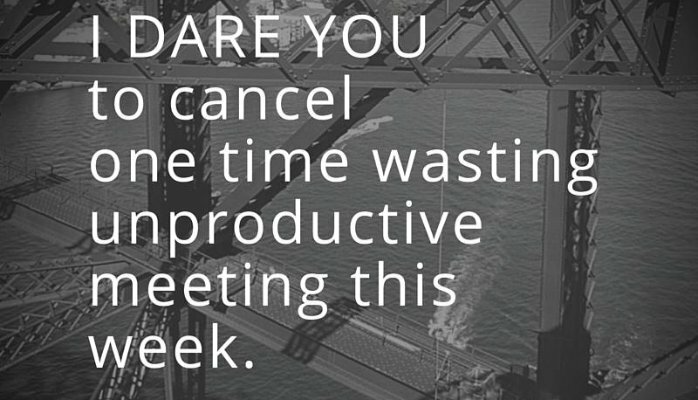 Please stop the madness of wasting time in a sea of endless, time wasting meetings. I know there are people that are professional’s at attending meetings. If there are no clear objective, agenda, time limit and action plan…….Cancel it and get back to what needs to be done. Want a no “BS”​ action plan to inspire your team to get results they never thought were possible? Need a speaker whose words are heard and felt long after the talk? Whatever your needs, I am here to make things happen…with a smile.